Monster, the right ear gear for music lovers! Music is very important to me. From singing in bands and having an interest in dancing I pretty much have music in my life everyday. 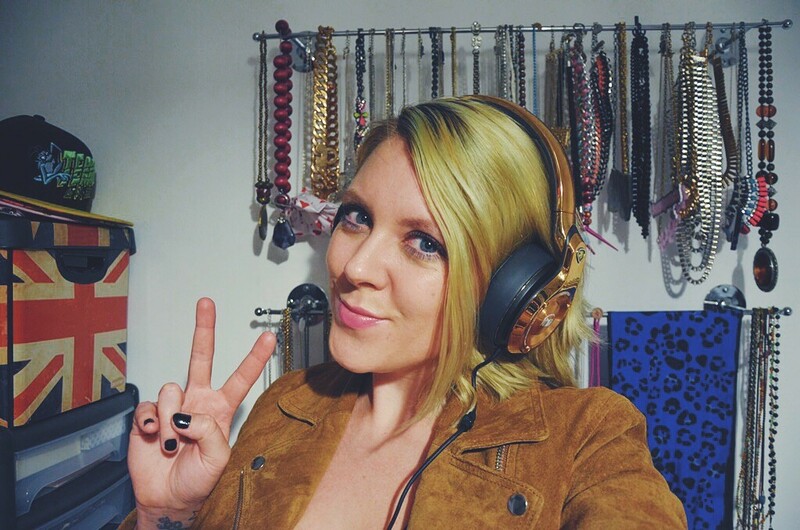 I even work for a music agency now so having a good pair of headphones is very important. 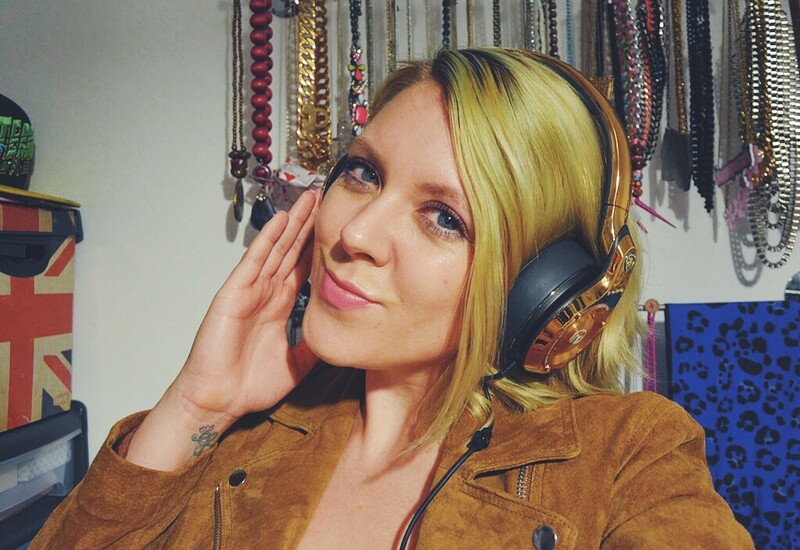 I have had a couple of Monster headphones before but nothing could prepare me for these epic 24k gold ones that are, to put it simply, da bomb! With wide ear cushions to block out all noise and moveable side arms, these headphones are some of the best I have ever tried and they look pretty sweet too. With advanced audio technology, these speakers have excellent sound quality and even come with ControlTalk, making these headphones the fav’s among music lovers and DJ’s alike. 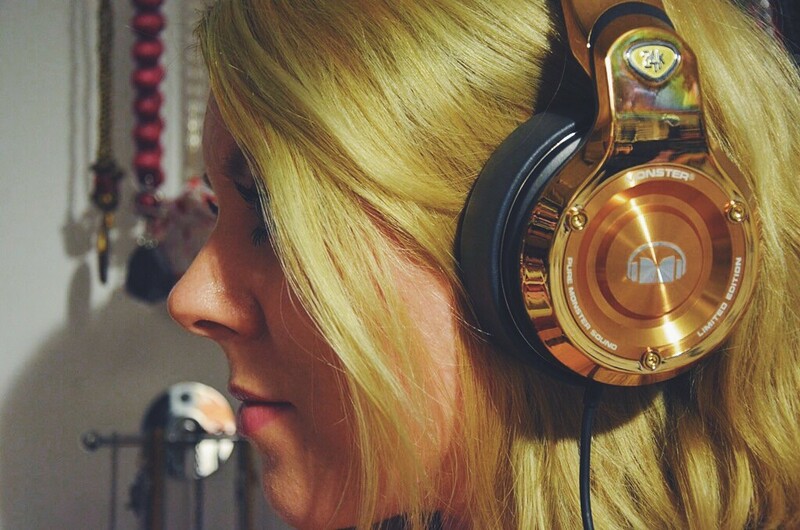 Check out these headphones and others from Monster here.